Two years after its devastating Ebola outbreak, Liberia has been in the global spotlight once again. 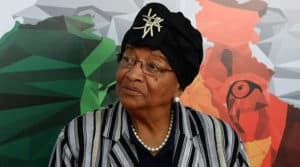 The African nation’s contested presidential election could result in its first democratic transfer of power after a 12 year tenure from President Ellen Johnson, Africa’s first female elected head of state. In the past three decades, Liberia’s international record has been fraught with Ebola, devastating civil wars in 1989 and 2003, and endemic poverty, the latter a major issue of the current election. With the runoff scheduled for December 26, attention will be turned to the West African country in hopes for what would be the first peaceful transition of power in 73 years. In light of the election, our intel team took a deeper look at the wide-ranging consequences that the Ebola crisis produced for citizens, businesses, and travelers that will ultimately test the leadership of the new president. 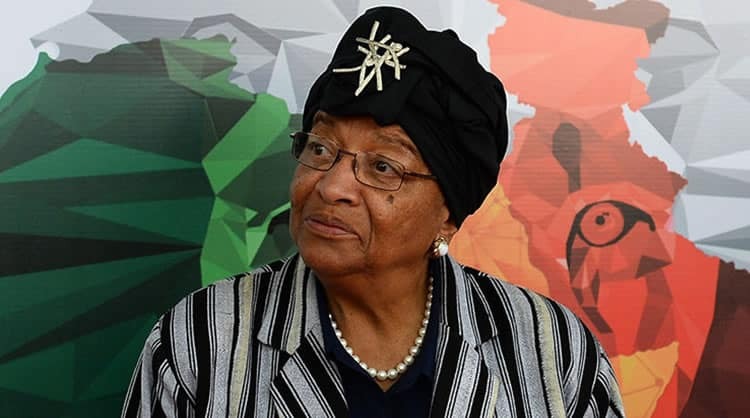 President Ellen Johnson Sirleaf has committed to a peaceful transition of power when she leaves office in January. The epidemic inflicted enduring damage on Liberia’s health infrastructure. Of over 10,000 suspected Ebola cases between 2014 and 2016, almost 5,000 died, according to the Centers for Disease Control and Prevention. About half of the Ebola survivors suffer from pain, fatigue, and eye problems; all of them may be denied medical treatment due to the stigma and fear of Ebola. These new health challenges only compound the strain the outbreak imposed on Liberia’s already weak medical system. Under 100 licensed doctors served Liberia’s 4 million citizens before the epidemic; infection and emigration during the crisis shrank the health workforce even further. Now Liberia’s hospitals and clinics will have an even harder time controlling infectious diseases like malaria, putting citizens, expatriates, and travelers at greater risk. Ebola hasn’t just escalated health risks in Liberia: the fall out of the disease increased economic and political risks as well. 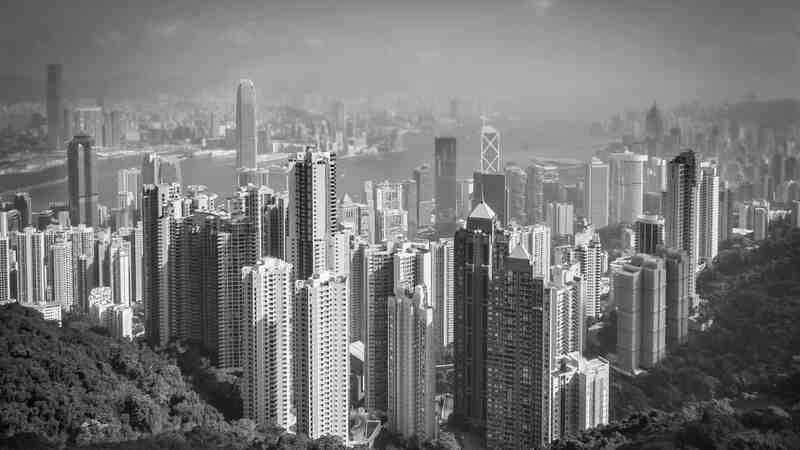 During the outbreak, quarantines and operational cutbacks from global companies decimated trade, investment, and public finances. The Liberian economy suffered three years of stagnation and recession. Now, with incumbent President Sirleaf’s state-building and development agendas stalled, unrest is growing. Ex-warlords have leveraged the government’s unpopularity to regain influence they had lost since the end of at Liberia’s 10 year civil war. The presidential election gives followers of fighters like Charles Taylor a platform to discredit incumbents, seek a return to power, and threaten violence against their political opponents. Electoral delays stemming from partisan legal disputes are exacerbating the threat, serving as “a springboard for political instability.” After Ebola, Liberia’s economy and government have only grown more insecure. Liberia’s ongoing dysfunction could feed a vicious cycle in which instability increases the chance of another epidemic, further destabilizing the country, and so on. In 2015, the government’s botched outbreak response drove Liberians to distrust public health warnings, resist transmission control practices, and spread Ebola further. Today, Liberia’s institutions and infrastructure remain weak, creating a high risk for further humanitarian crises. 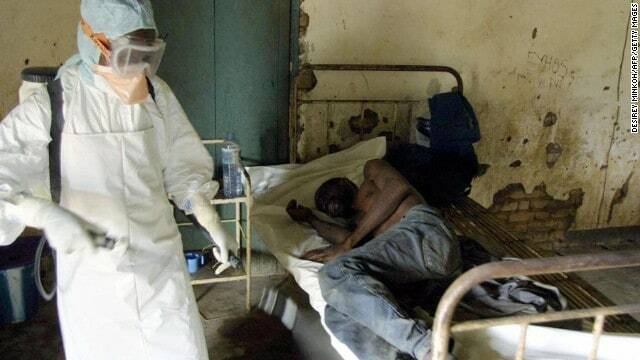 Future flare-ups of Ebola or other diseases could rapidly spiral out of control, threatening Liberians, travelers, and businesses with links to West Africa. Liberia may be looking ahead to the future in its first post-Ebola election, but its health system and society still bear the scars of the recent past. Without the proper investments in medicine and infrastructure, the bloody history of 2015’s outbreak is all too likely to repeat itself – not just in Liberia, but around the world.